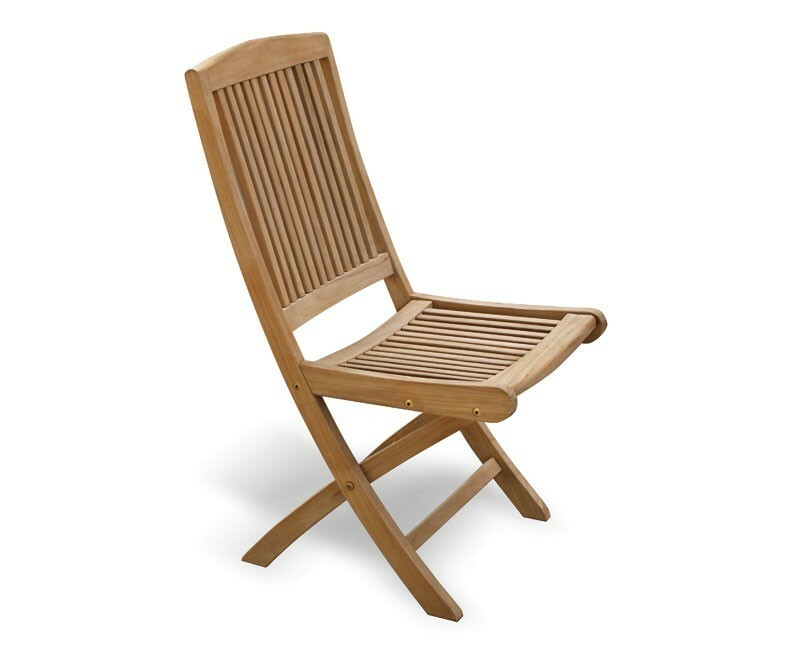 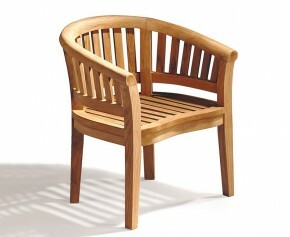 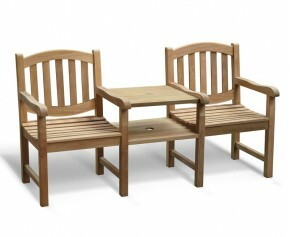 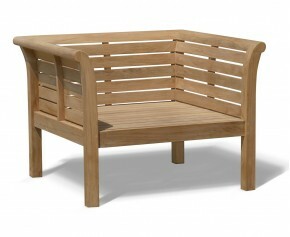 Offering a practical solution for smaller outdoor spaces, this Rimini teak outdoor folding chair can be effortlessly folded up when not required and offers a stunning focal point when teamed up with our garden furniture as part of a dining set. 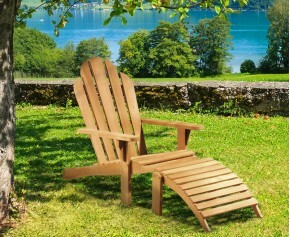 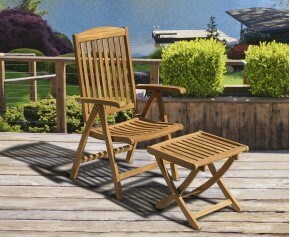 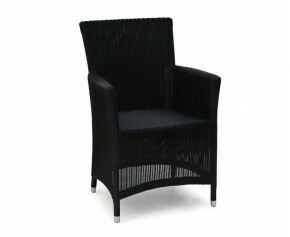 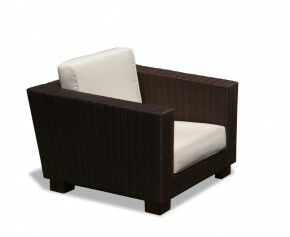 This Rimini folding chair will be delivered fully assembled for your immediate enjoyment. 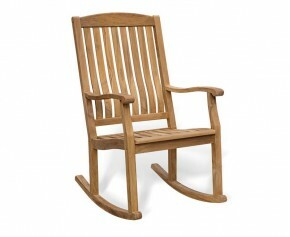 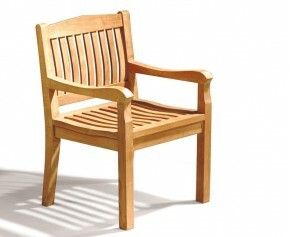 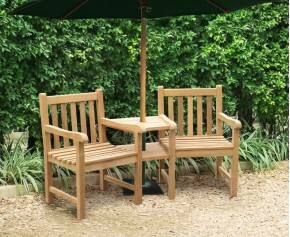 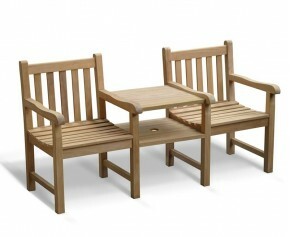 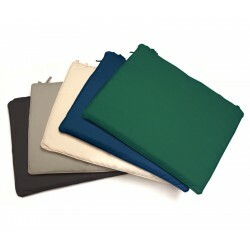 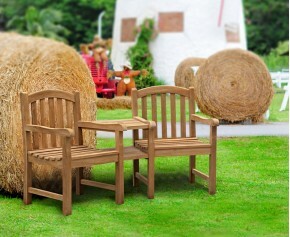 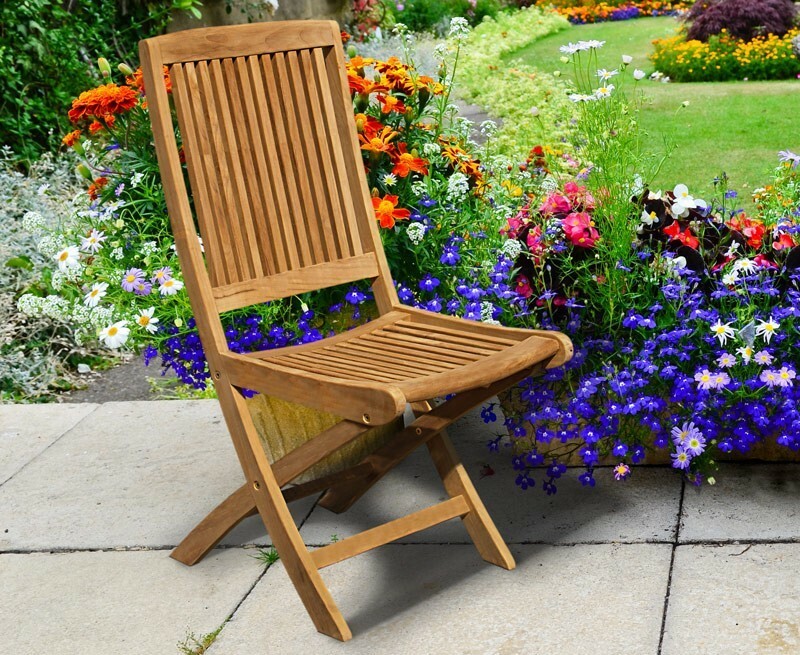 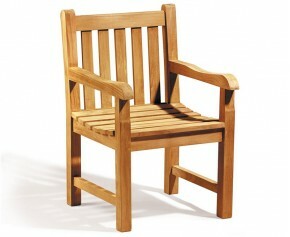 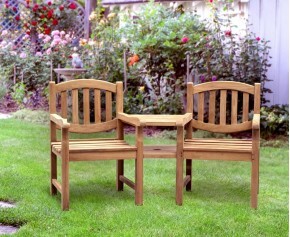 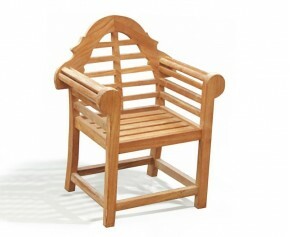 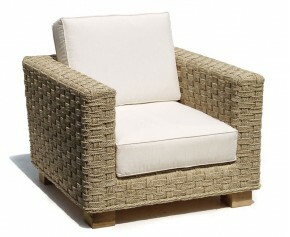 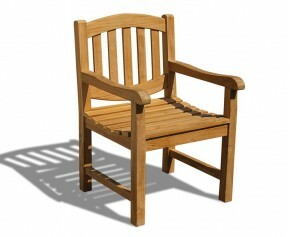 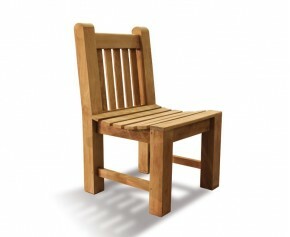 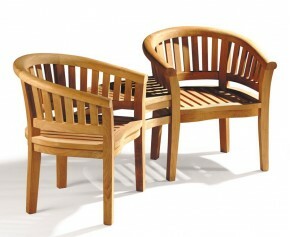 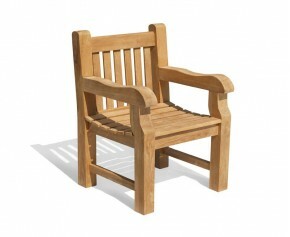 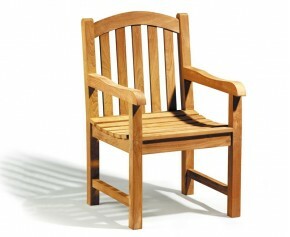 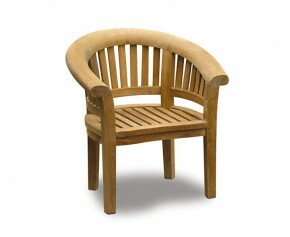 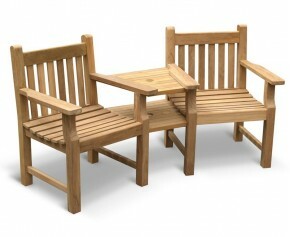 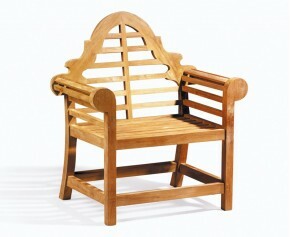 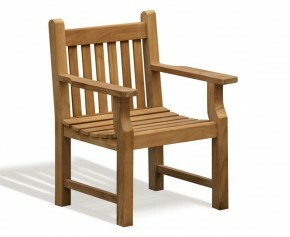 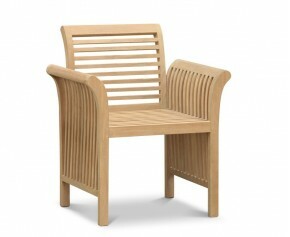 View our full range of Folding Garden Chairs.